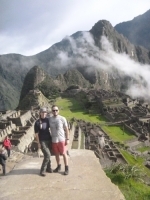 The four day Inca Trail trek was one of the most rewarding and simultaneously challenging things I have done. 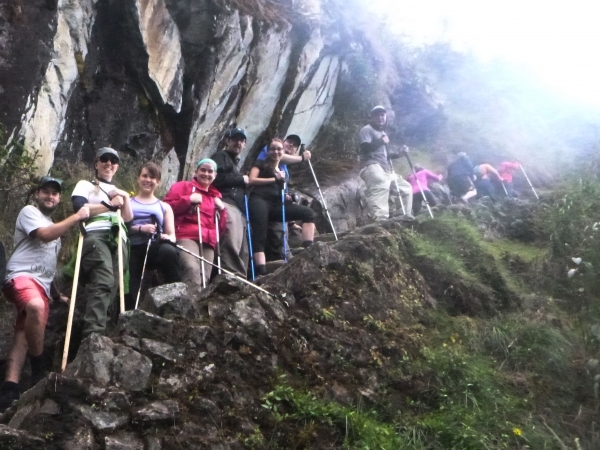 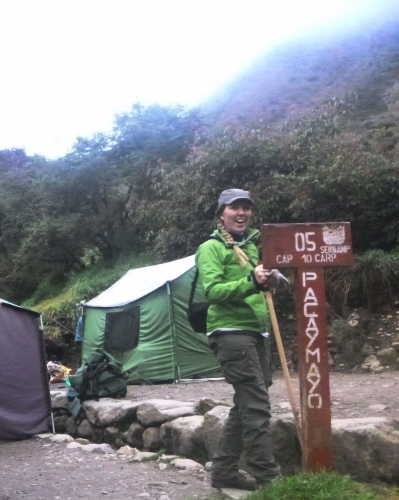 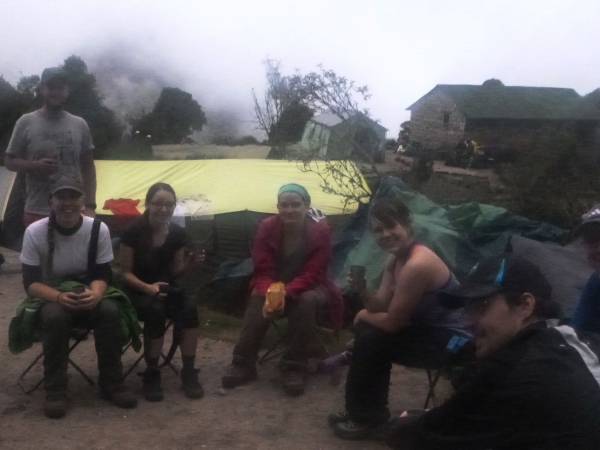 Doing it with Inca Trail Reservations was a great decision as I felt encouraged and supported the whole way with a really positive and friendly group of guides, cook and porters who all work so hard. The trek itself an ever-changing, beautiful scenery turned out to be only part of this wonderful experience as I am a vegan and was incredibly impressed with the amazing food provided for us as well. We were so well catered for on so many levels during this trip and I would recommend this company to absolutely anyone of any level and with any requirements, nothing is too much or too hard for them !